Misbehaving children is one of the unyielding predicaments of teachers regardless of age. In the classroom, students exhibit several behavior issues that teachers have to deal with on a daily basis. 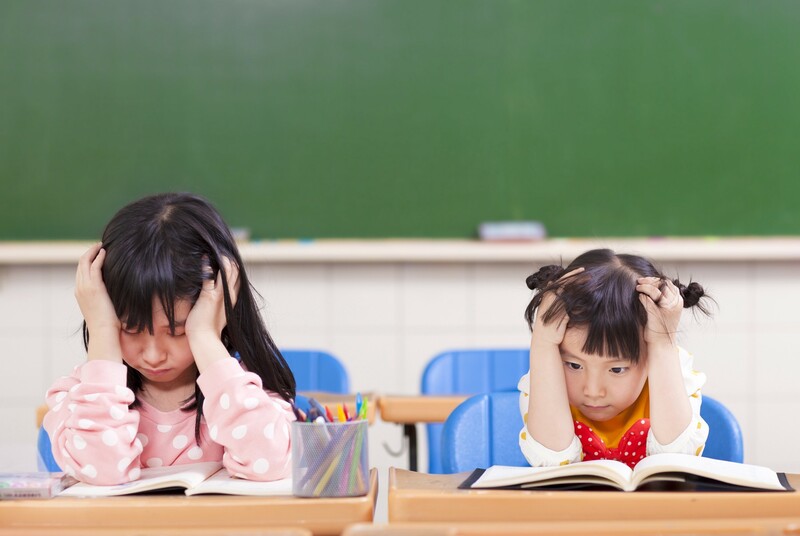 To make life a tad bit easy, this article gives you information on the most common behavior problems inside the classroom and how to resolve them. Before that, though, you need to have a good grasp of what normal behavior is. Behavior differs depending on the child's age and personality and, of course, emotional development. 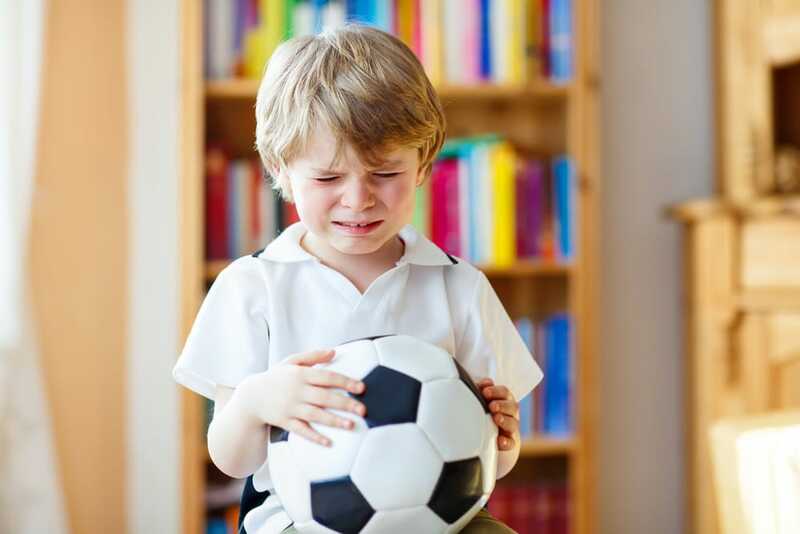 Another critical factor to look at is the environment of upbringing that may also influence the child's own perception of normal and abnormal behaviors in various social settings like a classroom. While there is no yardstick nor hard rules when it comes to normal behaviors, it's easy to spot the issues because they deviate from what we perceive is normal. Normal behavior is contextual. A student's behavior is normal if it is culturally, socially and developmentally acceptable and appropriate. A behavior is considered normal even if it doesn't meet the expectations of culture or society so long as it's age-appropriate and does not harm other individuals – kids or adults. 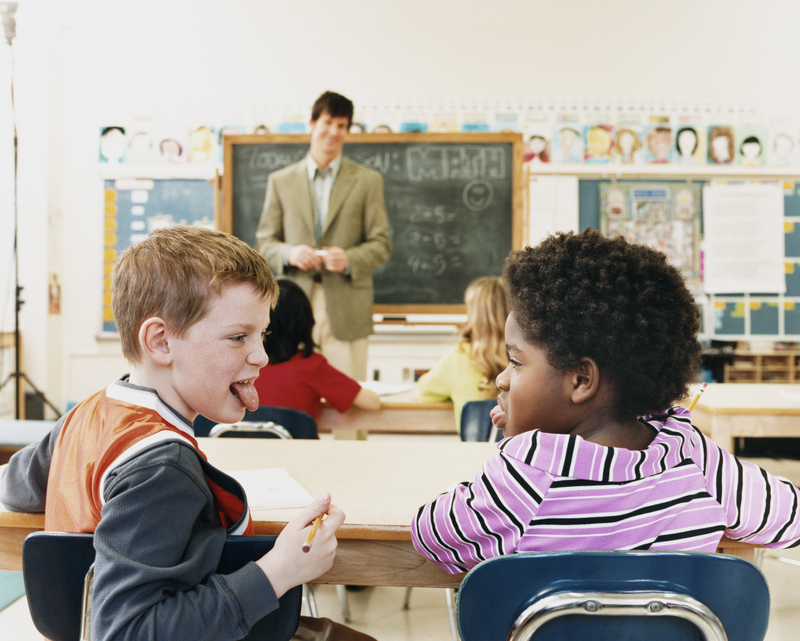 Under each major symptom are clear examples of misbehaviors in the classroom as follows. Here's how to resolve each issue. When a student shouts 'no' every time he or she was called to do something, it's time to do something about it. If the student talks back, listen to the words that he or she is using. If it's threatening self, you or others, let the child calm down first. If you can separate the student from the rest of the class, do it before talking to him or her. Ask what makes him or her angry and process the reasons before offering any advice. If the student talks back but obeys your command, tell him or her 'Thank you' to show that you appreciate that he or she did what you asked despite the unwillingness. Explain to the student that while it is okay to get angry at times, it is never okay to speak to the teacher – any teacher, adult or authority – disrespectfully. If the student talks back and screams at you, do not respond impulsively. Next, address the manner in which he or she talked back to you. Remind the student gently what behaviors are acceptable and not inside the classroom. Other things you can do include setting limits and making the students aware of the consequences of disrespecting elders. Set expectations too, but always be flexible if needed. When a kid is mad, the tendency is to yell at the people around him or her. Pay attention to the choice of words, however. Act accordingly if the child swears. If the child uses offensive language, correct him or her immediately. Tell the student that it is considered as a 'bad word,' and people don't like kids who use such word. Then, remind the class why bad words must not be used inside and outside the classroom. If the child swears, make him or her understand the consequences of the action. Explain these consequences clearly and affirm that you, as the teacher, and the students are on the same page when it comes to this. Have zero tolerance. You need to be consistent with this. Some children resort to using violence for self-defense. But since aggression is a learned behavior, you need to understand where the child is coming from. If the child becomes verbally or physically violent, correct him or her immediately. Tell the child to calm down but keep an eye on the child's movement. Lower your tone. Ask him or her what makes him mad and how the acts of hitting or kicking make them feel. Process the situation. If the child starts to show aggressive behaviors, empathize with him or her. However, make it clear that what he or she is doing is not allowed. Offer the kid alternative things to do or say instead when he or she starts getting mad. Things like these cannot wait. You need to process the situation immediately before the child hurts himself/herself, the classmates or you. Children cannot express themselves verbally. They vent out in certain manners such as yelling, which you must address quickly. If the child screams, never shout back at him or her. Lower your tone and talk in a calming voice. Teach the child to whisper. Worrying it as may seem but lying is a common behavior among children. When you caught one of your students lying, you need to get to the root of the issue. If the child lies in front of you, make him or her aware that you know. Understand what compelled him or her to lie. Is he or she scared of something? Allow the child to process his or her own thoughts and actions. Make the child realize the gravity of lying and why it is bad to do that. If the child lies, teach them the value of honesty. Have consequences for lying and stick to them. Be a good role model too. At times, it would be wise to understand the reasons behind lying then correct them before it becomes a habit. A child's levels of interest vary. But if the child is not interested in doing anything or refusing to participate, you need to help him or her. If the child says 'no,' don't get anxious as this may encourage the child to resist you further. Offer an alternative or encourage him or her to try something new. Don't be too pushy, though, just so the child may participate. If the child refuses to do what is told, give him or her options. Let the child choose. If the child makes excuses, ask what he or she wants to do instead. It empowers the child when he or she is making own decisions. Misbehaving students can be a handful for any teacher. In case the disruptive behaviors become unmanageable, let the parents know. There could be deeper reasons for him or her to behave in specific ways.